It is with great pride we present the Ambassadors of Teknikkvinnor. They live in Luleå, Piteå & Skellefteå up north, Dalarna, Värmland & Uppsala in the center, and Gothenburg in the southwest. They are Teknikkvinnor with different backgrounds, experiences and strengths, as well as a connection to their communities and a glowing commitment. The Ambassadors are responsible for maintaining and creating local participation, building physical spaces for networking and coordinating meetups. Contact the local Ambassadors here. Emelie is 34 years of age and lives in Luleå. 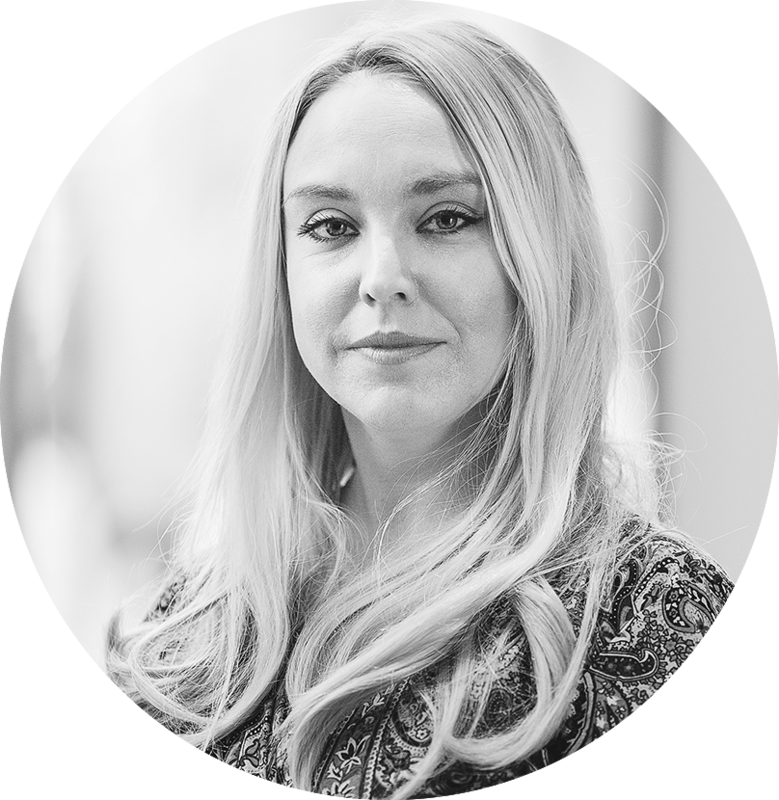 She has previously worked as an energy consultant and project lead for a variety of R&D projects, and most recently studied Digital Strategy aimed at business development and technology. She just finished writing her thesis paper on machine learning and graduated in January of 2019. Her passion is getting more women attracted to professions in technology as well as boosting others through the use of networks. 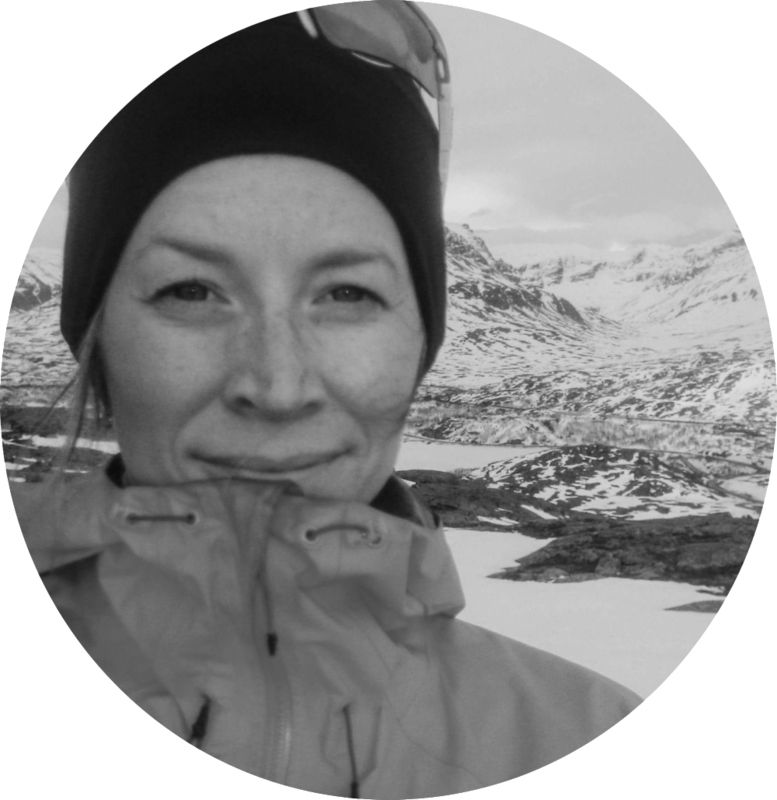 Her goal as ambassador for Teknikkvinnor Luleå is to strengthen networks, create synergies with the women of Övre Norrland and coordinate workshops, seminars and presentations which help grow the competences of women and non-binaries in tech. 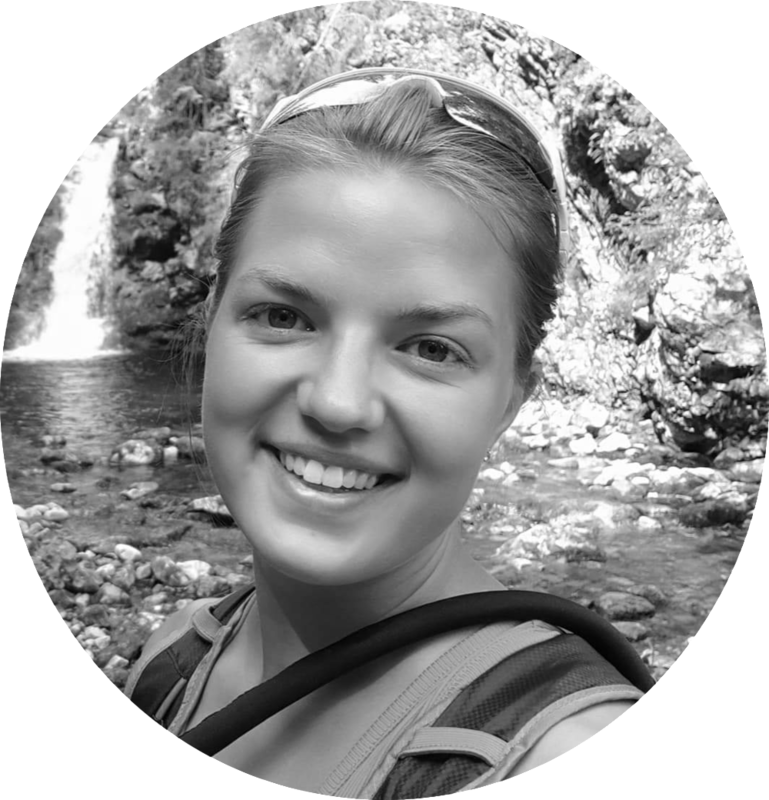 Ida studies as a Civil Engineer (M.Sc) in environmental sciences at Luleå Technical University. To her, development is highly important, both on a personal level and a societal one. To be a part of Teknikkvinnor and hopefully contribute to a positive development on the tech industry in terms of gender equality is thus something she’s very happy about. Marie is a future digital strategist with a passion for letting more non-men get passionate about, and be a part of, new technology and innovation. After five years in Machine Control it is now high time for her to test new waters with hopes of leading projects aimed at inclusion and equality in the world of tech. 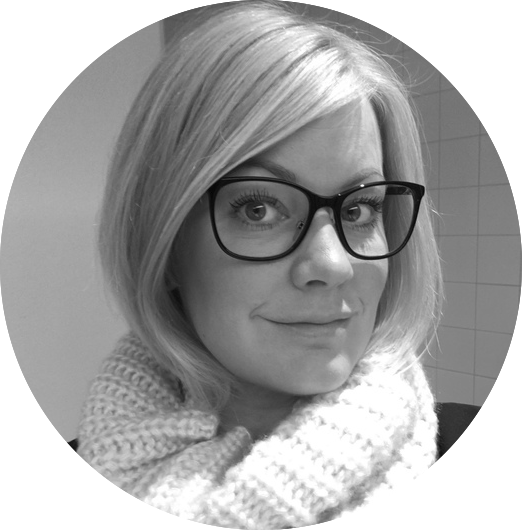 Sara from Skellefteå works as a business and consulting manager for IT-company Explizit Solutions. 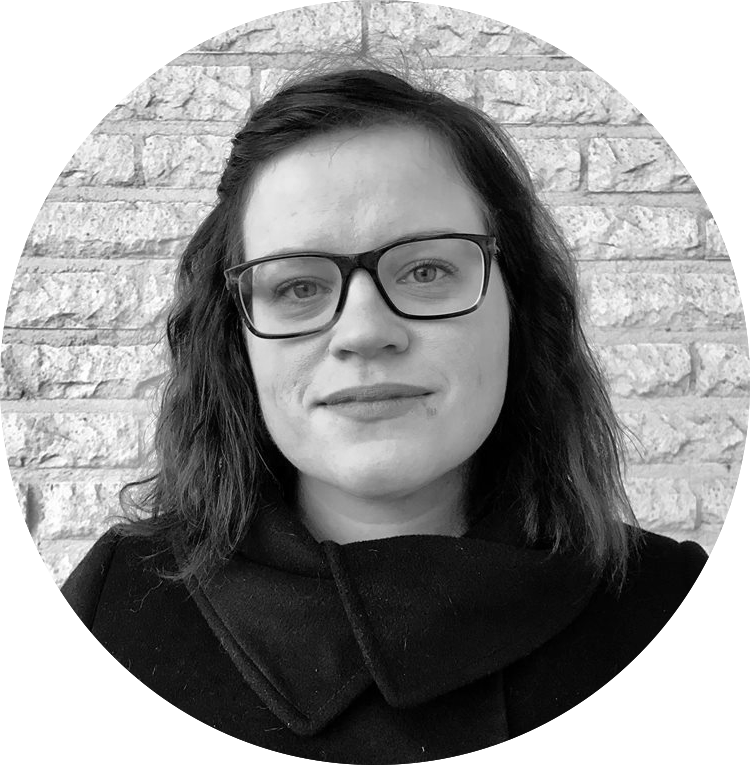 She’s a Civil Engineer (M.Sc) in Theoretical Physics from Uppsala Universiy and has worked in a variety of different industries, and everything from small local organizations to large international companies. She sees Teknikkvinnor as a good platform for creating networking opportunities, so that more women get better options in building relationships to use in their careers. Emma is a mother of two from Leksand who today works as Section Manager for electrical power transfers at the Department of Traffic in Borlänge. Her passion is in a shared sustainable future focused on energy and societal development. She is driven by continuous improvement of her environment and herself, and strives for equal treatment, inclusion and thinking different in her leadership. Apart from that, she enjoys long runs under the sun and spending time with her family. Julia is 23 and a recently graduated engineer in energy from Mälardalen College in Västerås, and now resides with her partner and dog in Borlänge. Her spare time is very much spent in the forest, travelling, workouts and with family. She’s very excited about the possibility of having more girls, women and non-binaries in her region all get the opportunity to meet up and network to leverage their competence, and hopes that they’re as excited as she is herself! Marina is 36 years of age and lives in Karlstad. She’s a trained engineer in Theoretical Physics from Chalmers University and worked her first years in calculations in Gothenburg. Marina’s always been interested in both technology and people, and thus started focusing on leadership in the tech industry at an early age. 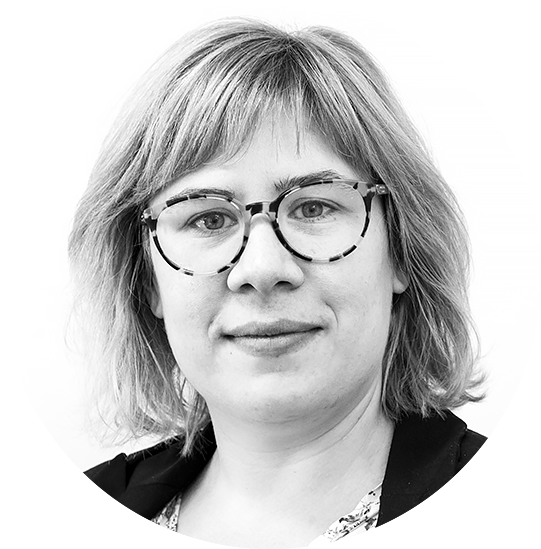 With experience from managerial positions from Valmet and now as a consultant manager at Technogarden, she has found what she’s most passionate about - making sure individuals in the tech industry grow in their roles. As an ambassador at Teknikkvinnor, Marina wants to create meetups and relations between women to allow for more to develop, learn, get a sense of belonging and have fun! Agnes is 26 and has for the last 3 years lived in Karlstad. She has an engineering degree (M.Sc) in Industrial Engineering & Management from Luleå Technical University and has, since her thesis work at Valmet, decided to stay there. Today she works as their Business Development Manager but also as Global Implementation Owner in quality within a large business system project. Agnes loves learning new things and will get interested about most anything, from molding concrete to strategic cases. As ambassador for Teknikkvinnor, she wishes to participate and create forums where women can feel inspiration and joy. She’s also looking forward to getting to know more Teknikkvinnor around Värmland and believes many there (including herself) need a network like this since there hasn’t been one ever before. Magda works as EHS manager at a cyclotron plant in Uppsala, and is a historian and eco-system engineer who wants more! She loves working with people, the environment and security. Energi storage, heating, infrastructure projects, steel manufacturing, color production and PET-technology are areas where Magda has helped strengthen, implement and maintain the culture of environment and safety. Beyond work, time is spent with family, reading and discussing books and leading equality related questions in different forums where people both agree and disagree. However things may be, matters of environment, equality and deepened knowledge permeates her life. Welcome to Teknikkvinnor Uppsala! 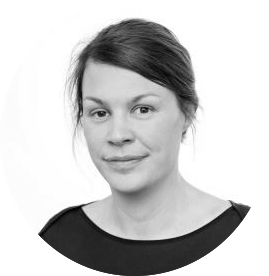 Louise is an environmental project lead with focus on ground and surface water issues in the municipality of Upplands Väsby. There she works towards sustainable societal growth and acts to promote long term clean water for future generations. For Louise, staying in motion is important, as is learning new things. Aside her job, most of her time is spent either on farming during the summer or skiing during the winter, or alternatively with a good book. She feel great enthusiasm over being a part of Teknikkvinnor, with the ability to develop and change together with everyone else. Welcome to Teknikkvinnor Uppsala! 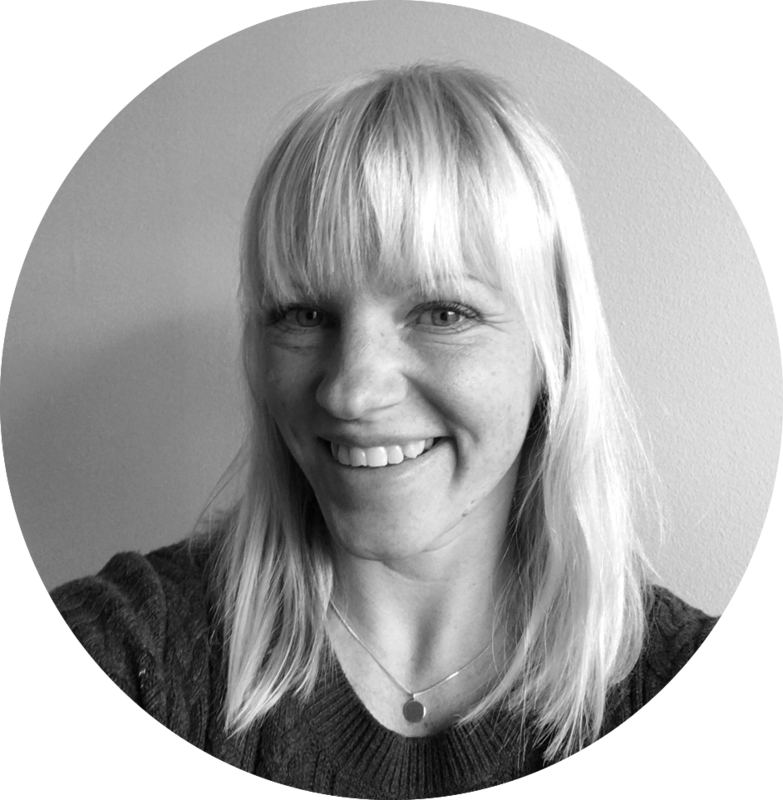 Martina has since 2006 worked as a technology consultant in various industries in Gothenburg and is currently employed at ÅF and has an assignment at CEVT in Gothenburg. Her primary driver is learning in itself as well as personal growth. Through the network in gothenburg she hopes that more women get to see what possibilities there are in the world of tech, and through different meetups she hopes to inspire and support within the network. Susanne is 40 years of age and is, despite her wonderfully ringing Rrrr’s, located in Mölndal. Behind her she has broad experience in telecom, datacom and IT from both the customer and supplier side. 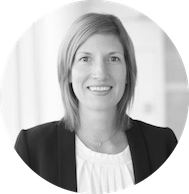 Susanne is an experience, driven leader with a passion for innovation and technology which gives the end-user a better everyday experience. 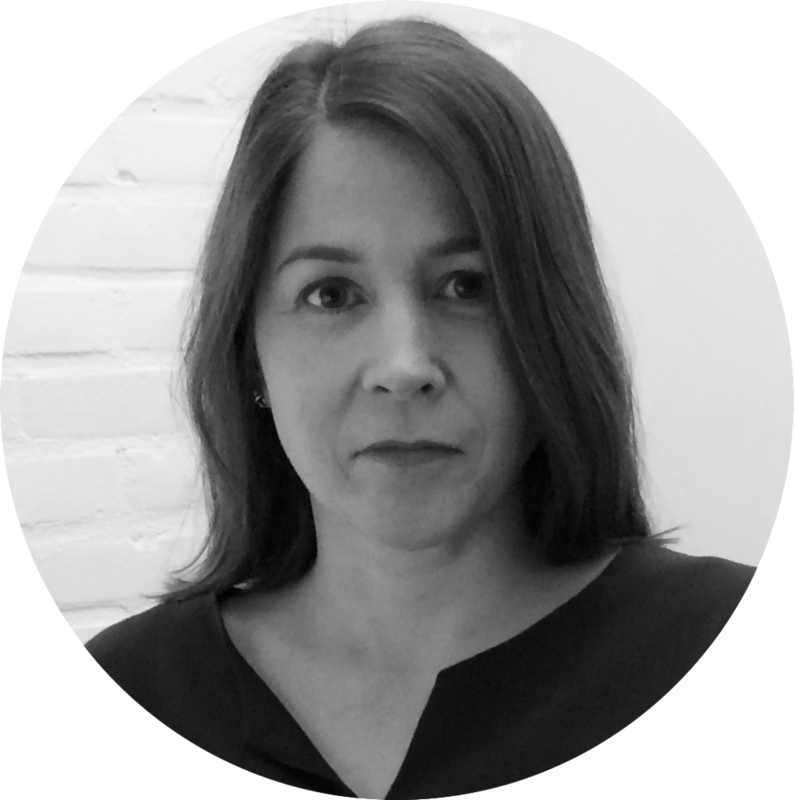 Susanne currently works as Customer Success Manager, making sure that IT-solutions actually generate value for businesses. Susanne’s passionate about getting more girls to choose technology in an early age and actively works to create possibilities and benefits for those girls that have.